Grape varieties : Gamay (50%), Cabernet franc (15%), Grolleau (15%), Pineau d’Aunis (20%). Winemaking : The grape varieties are harvested selectively when they are mature and blended later. We also use skin contact maceration to enhance the aromatic profile and color. We use pneumatic pressing and racking of the must before alcoholic fermentation, with the temperature maintained between 16 and 18 °C. After the fermentation, we age the wine on fine lees. 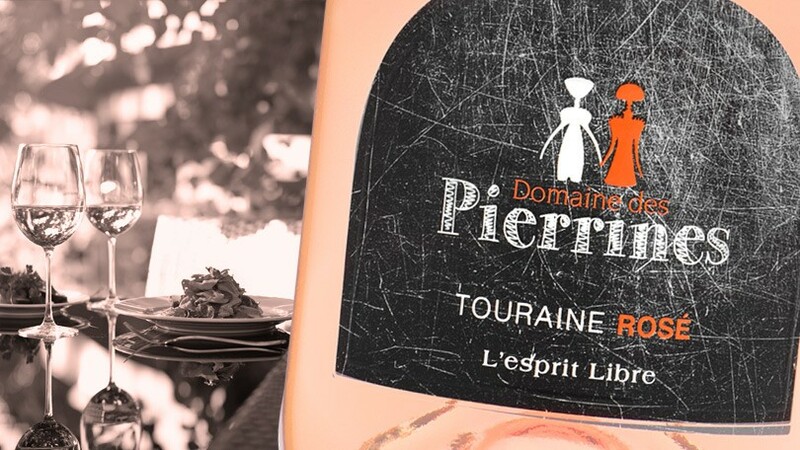 Tasting : A fruity, floral rosé wine. The nose is spicy and powerful and it is fresh and supple on the palate. Tasting advice : To be drunk young and cool (10°C). Perfect with salads, pizzas or grilled meat, this is a real summer wine.